Earlier today, the American Library Association announced award winners for books for children and teens in a variety of categories. 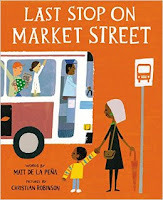 But the awards cover a wide range, from the Theodor Seuss Geisel Award ("for the most distinguished beginning reader book"), to the Pura Belpré Awards ("honoring a Latino writer and illustrator whose children’s books best portray, affirm and celebrate the Latino cultural experience"). 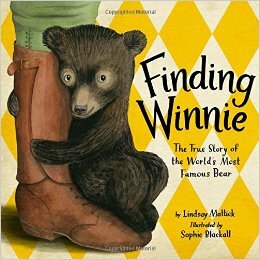 See the full list of award winners from the ALA here. You can also browse a list of award-winning books within the WCCLS catalog. 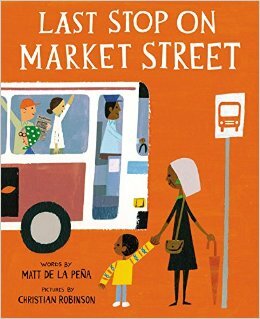 You're sure to find some excellent titles to share with your young readers. Also, in your hunt for good kids titles, don't overlook the book lists provided on the WCCLS for Kids page at wccls.org/kids. Happy reading!